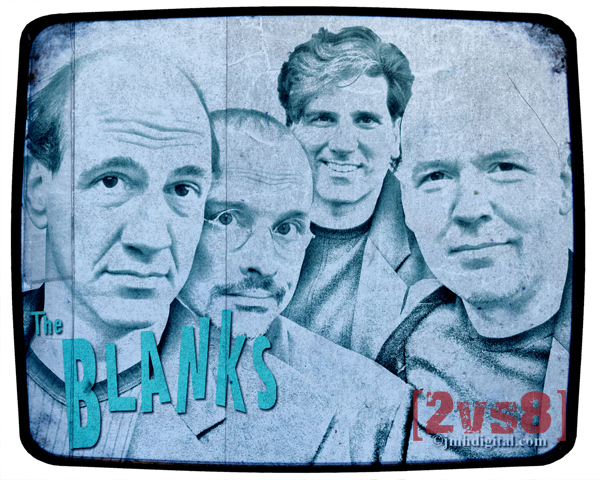 Being Retro: The Blanks - Interview! 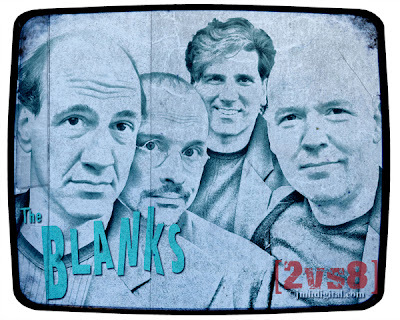 I need a huge favor and it's involves the interview I just posted with the group "THE BLANKS", I promised the manager that I would promote the heck out of it. I need all my good friends to re-post my post or at the very least make mention of it, take what art you need from the interview at my review site: "http://twothumbseightfingers.blogspot.com". I never ever got to talk to entire group this way, and it was pretty cool... and they were a fun bunch of guys! So please stop over... read, enjoy and re-post!